We'll help you achieve the best possible retirement for you, by creating a plan to help you reach your goals. We're with you every step of the way. We have over 45 years' experience getting public sector employees and their partners ready for retirement. 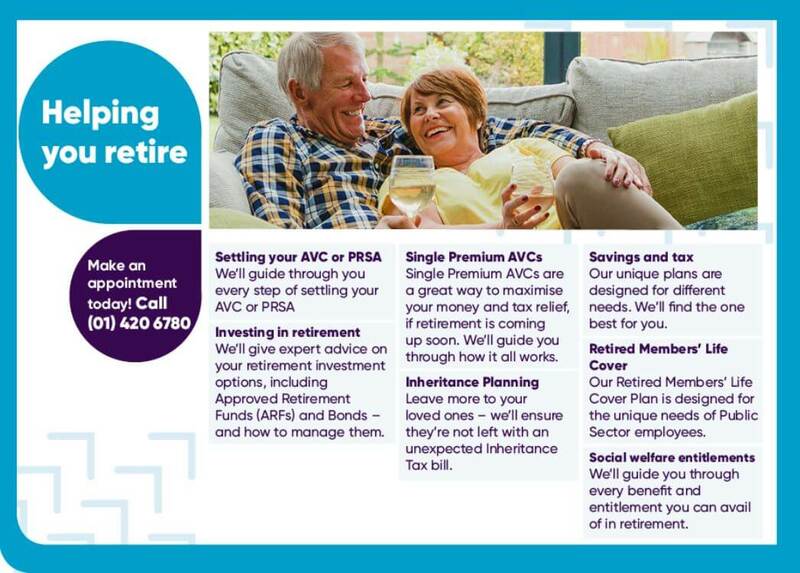 We'll make a plan together to suit your needs and to secure the best possible retirement for you.